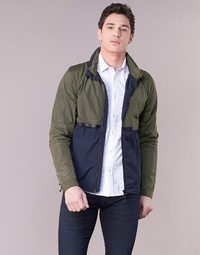 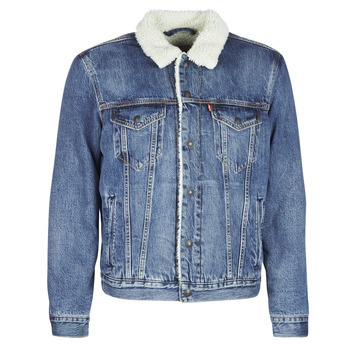 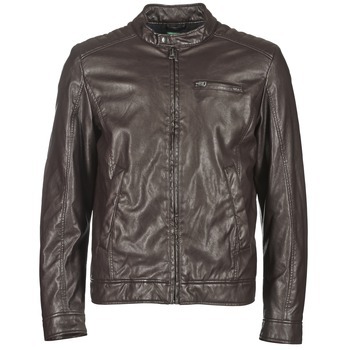 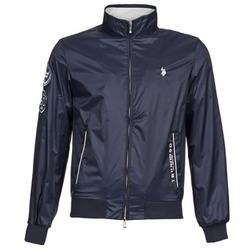 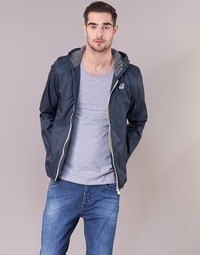 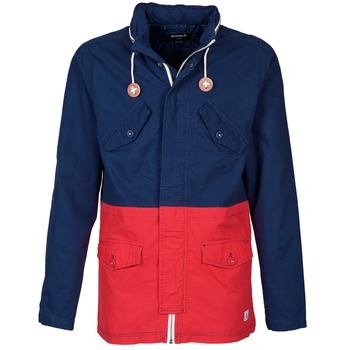 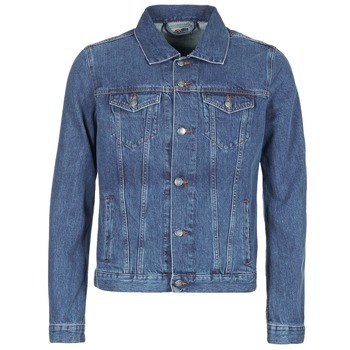 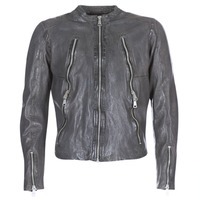 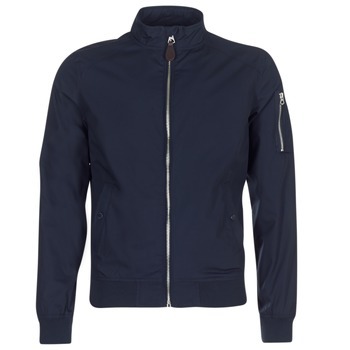 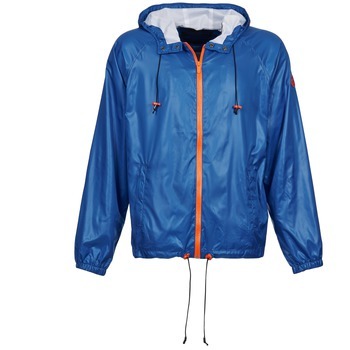 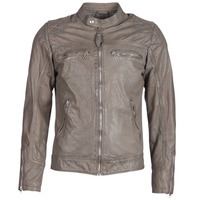 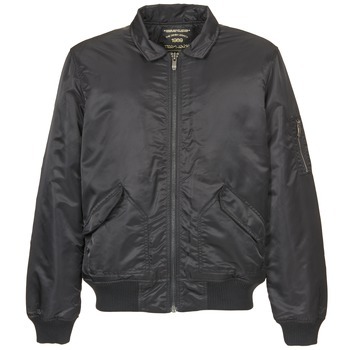 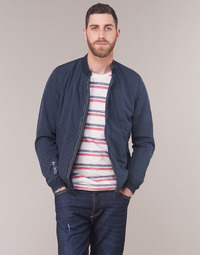 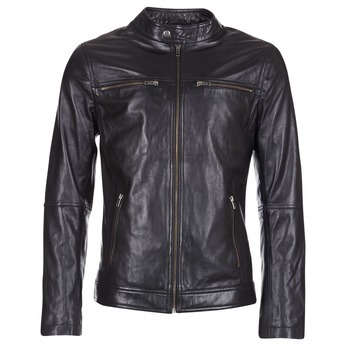 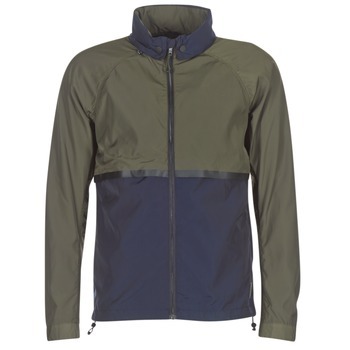 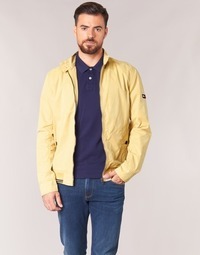 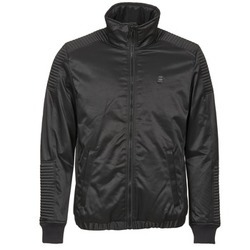 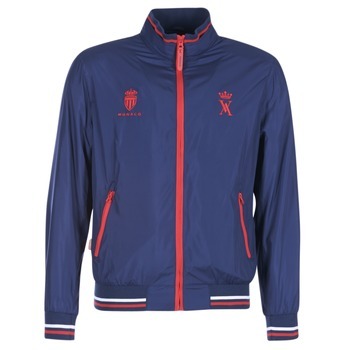 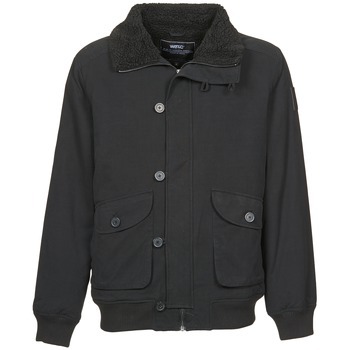 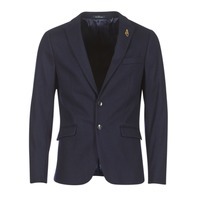 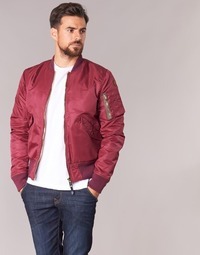 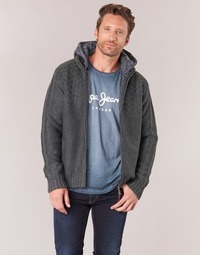 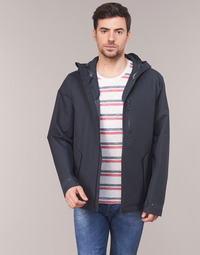 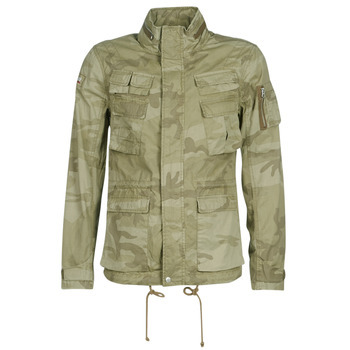 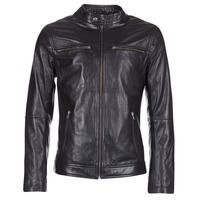 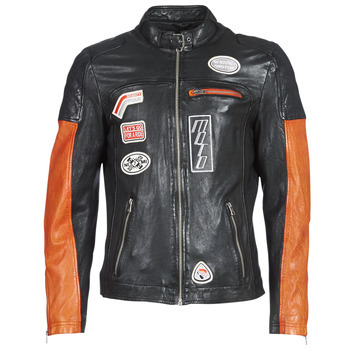 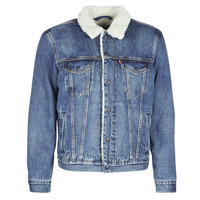 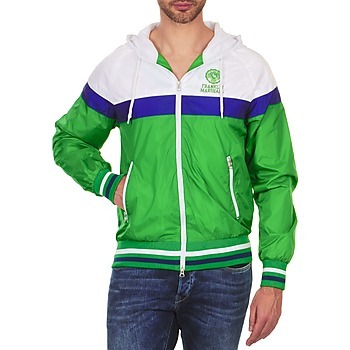 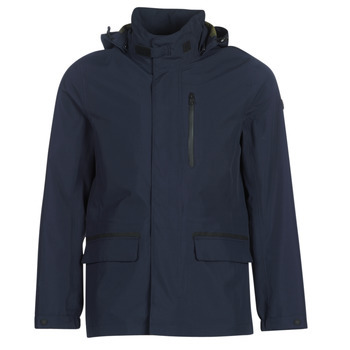 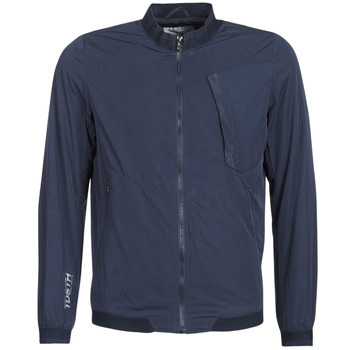 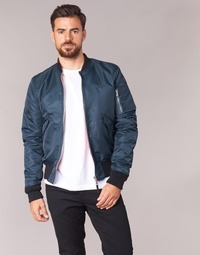 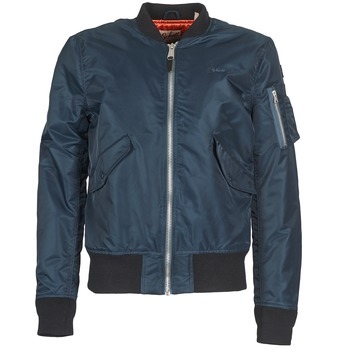 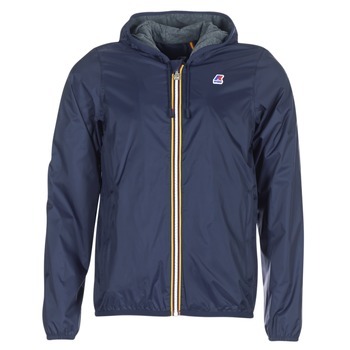 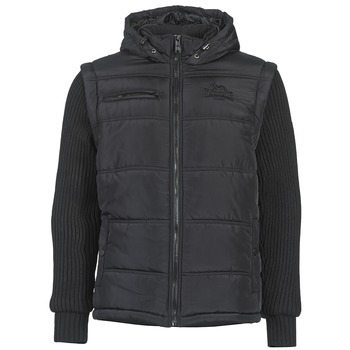 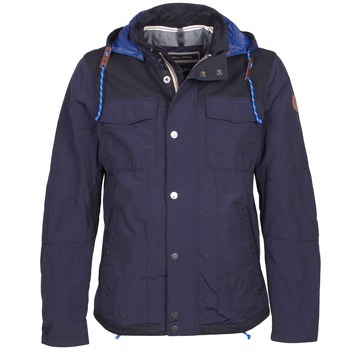 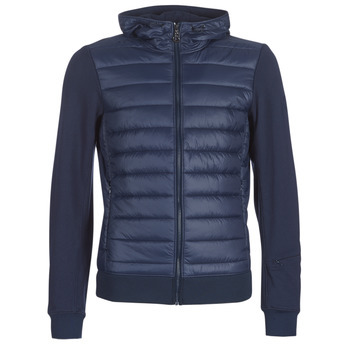 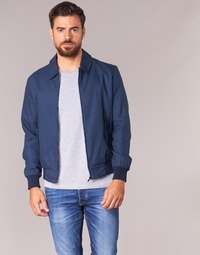 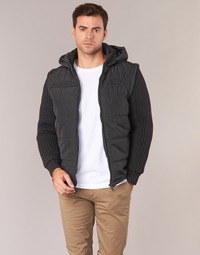 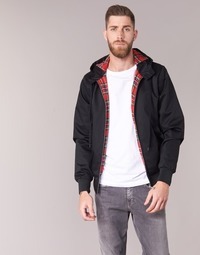 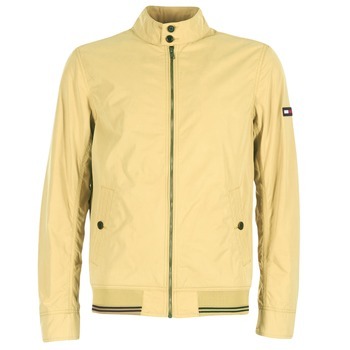 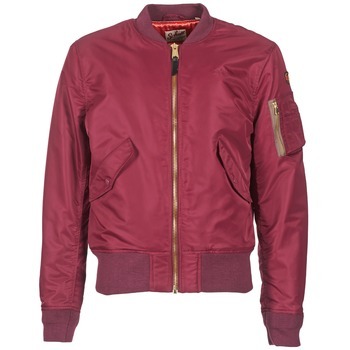 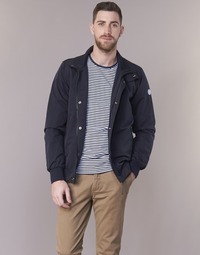 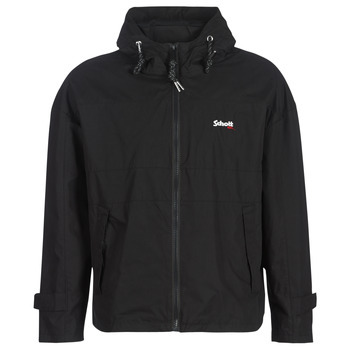 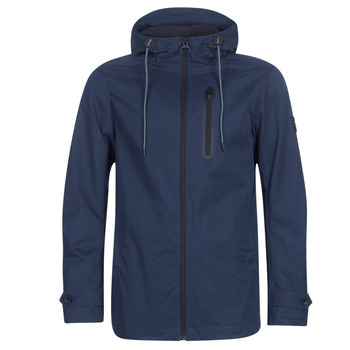 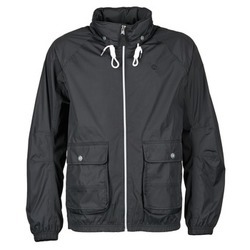 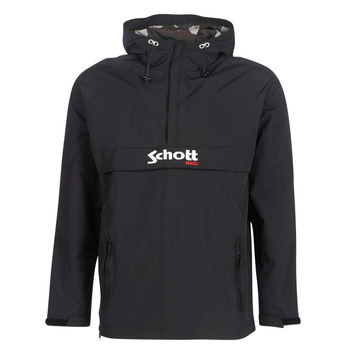 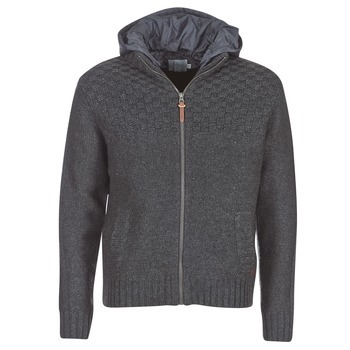 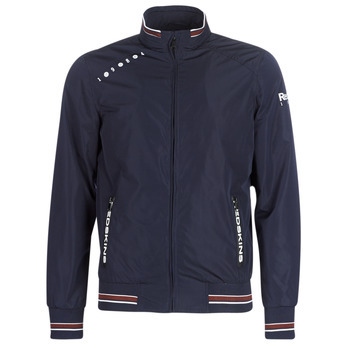 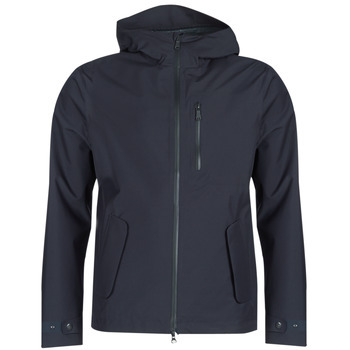 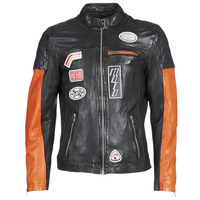 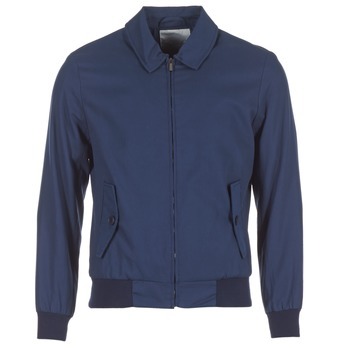 Men's Jacket - Discover online a large selection of Jackets - Free delivery with Spartoo UK ! 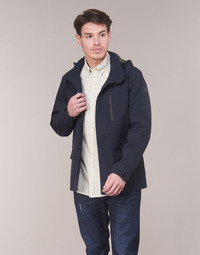 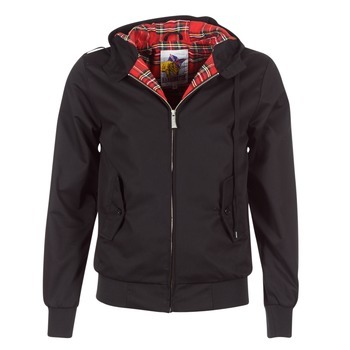 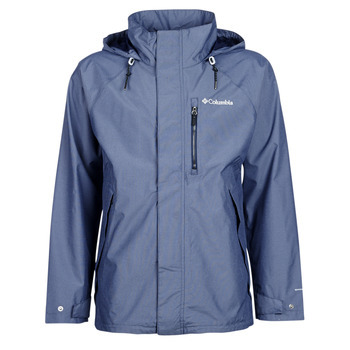 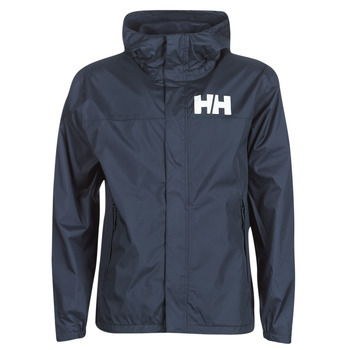 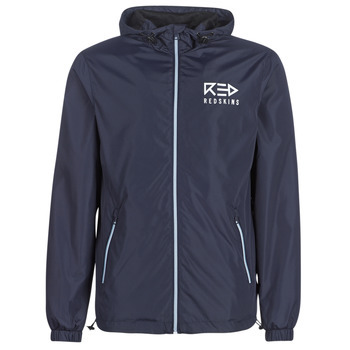 Are you looking for a new jacket that combines fashion, comfort, and warmth? 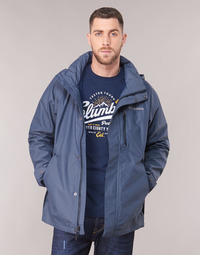 Have a look at the models selected for our clothing line. 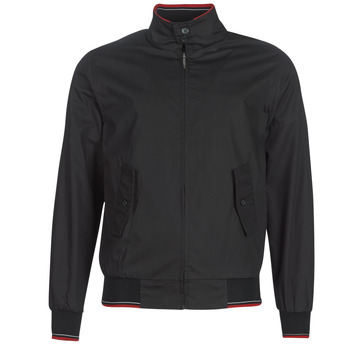 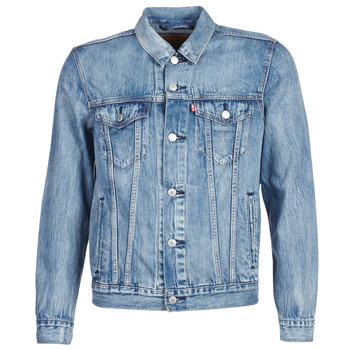 We have very trendy men's jackets available. They come in a number of colours, so you are sure to find a model that meets your needs. 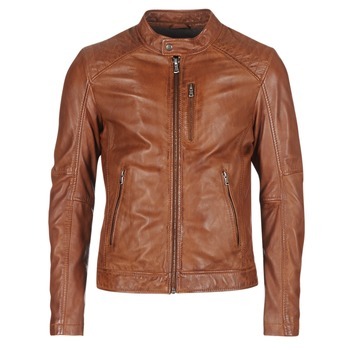 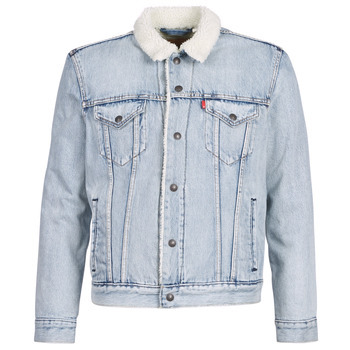 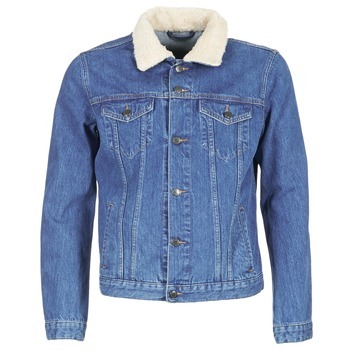 In order to meet your needs, we have a wide range of coats, leather or denim jackets, and even blazers. 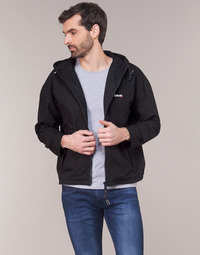 You'll have a very large selection to choose from and you can find a jacket that meets your needs in just a few clicks. 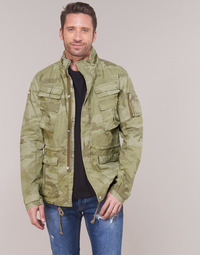 For a trendy look, think of ordering trousers ! 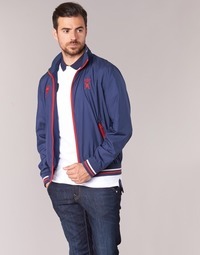 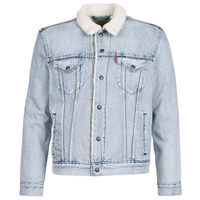 Do you particularly like the brands of clothing Chevignon, Tommy Hilfiger, Redskins or Oakwood ? 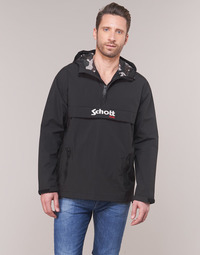 Find them all on Spartoo with numerous models of jackets made by these brands. 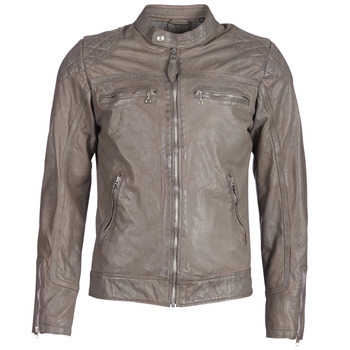 Click on our sales and Clearance pages to get very good prices!